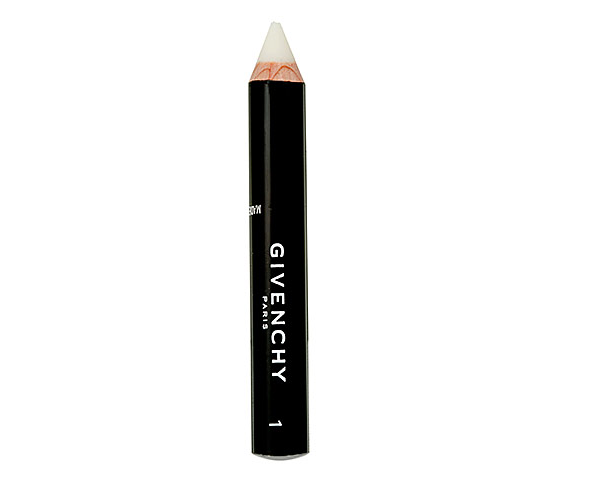 Givenchy's Mister Eyebrow-Fixing Pencil ($26 at Sephora) seems tailor-made for brow hang-ups. You see, I've always avoided coloured brow pencils and powders even though I love the look of bold brows. Finding a dark brown shade that looks natural with black brow hairs is surprisingly difficult. Plus, I'm pretty clumsy with application. The wax-like core of this chubby pencil is actually a luxe blend of shea, aloe, and high-tech polymers that hold stray hairs in place all day. In the morning, I brush my brows upward and in place, then run the pencil over it them light strokes. The pencil imparts a light, clear sheen and defines brows by highlighting their natural colour. The best part: no worries about perfect colour-matching, and application is goof-proof and quick. The only downside of Mister Eyebrow-Fixing Pencil is that there isn't much product for the price tag (the pencil is less than 4" long), but I'm planning to enjoy mine while it lasts.